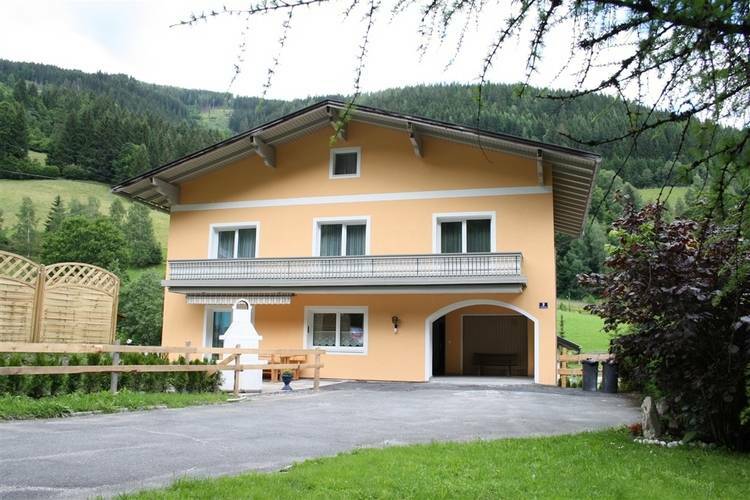 There are 2 Holiday Homes in Chalet Carina Austria . Luxury chalet with sauna and private bar in sunny Zell am See! A luxury, detached chalet with a sauna and bar. 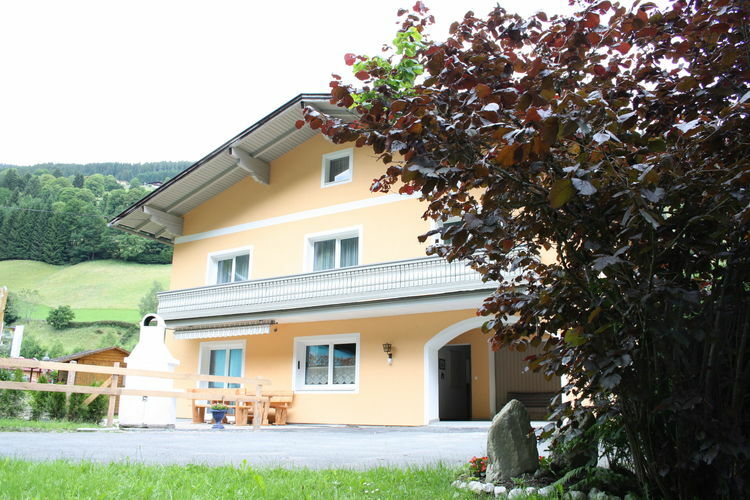 The chalet is right beside Zell am See s ski-slopes and ski-lift.